Hi it's N@ Ali. Today I've used Tag-Alongs, Gabfest and Wreathed in Love for a fun birthday card for a little one. Hello! 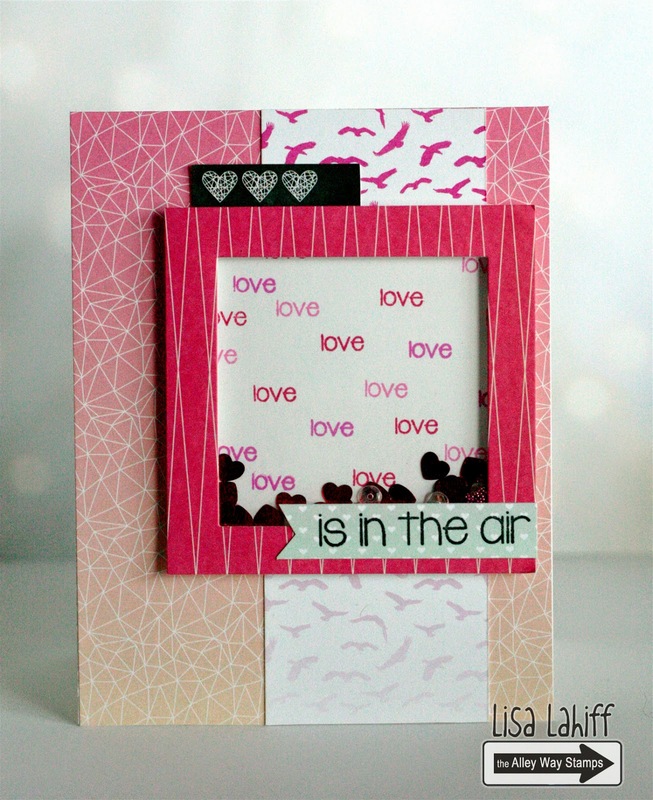 It's Tracy here with a card I made using 3 different sets! I used BIG Chatter for the "hello" sentiment, Yappy for the "sweet friend" sentiment, and Cake Day for the cupcakes. Lisa here to shake things up a bit... literally! 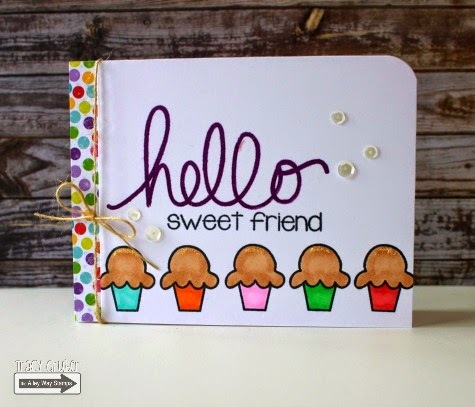 I am sharing a card that uses the new Yappy Stamp Set... this set is full of fun sentiments and I love the various sizes of fonts too! Hey there, Anni here with a card using the new set Wigwam. Hi everyone.. 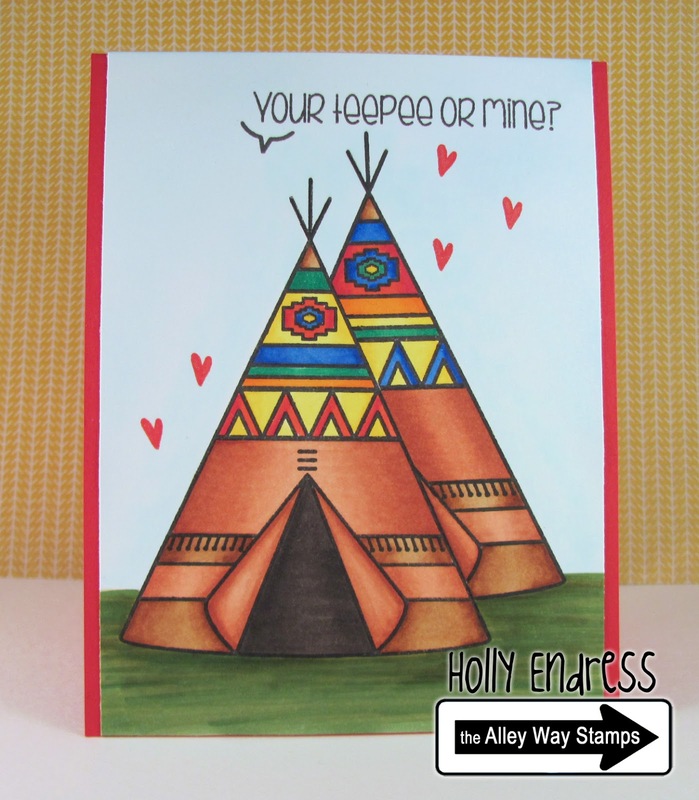 It's Holly here and I have a fun card using the new set Wigwam as well. This is such a fun set with some great sentiments. I also used the speech bubble end from Cake Day and the small heart from Tootharina. April Sneak Peek #3: Phone Home! WIN IT! April Sneak Peek #1: Feeling Groovy! WIN IT! More from our Guest Designer! Roaming over to say hi! Yippee Skippee (video) and a Birthday Wish! Video: Using a DIY Glitter Tag & Happy Birthday! Roaming over and Link Up Winner! March New Release Recap and a Link Up Party!